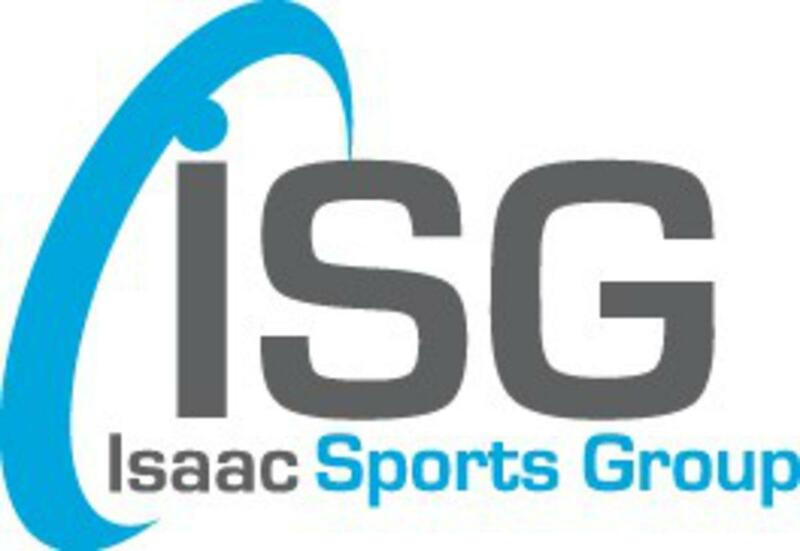 Isaac Sports Group has completed a lengthy and thorough evaluation of our project and we are pleased to share with you the executive summary of the feasibility and marketing study presented to us. For more detailed information please email our CEO at nick@crfvllc.com. Click here to see study executive summary!!! Please join me in welcoming officially Water Technology, Inc. (WTI) to the design team and Avalanche Waterslides to the design/waterslide team. These two members are critical to our success!!! Both teams each have their own connection to Cedar Rapids and we are excited to have them aboard. Stay tuned as new rides are announced, starting with one sometime this week!!! Cedar Bayou Parks, LLC has hired The Isaac Sports Group to perform a feasibility analysis of our project. Results to be shared once complete - approximately 6 weeks from now. Shive Hattery joins the team!!! Great news!!! 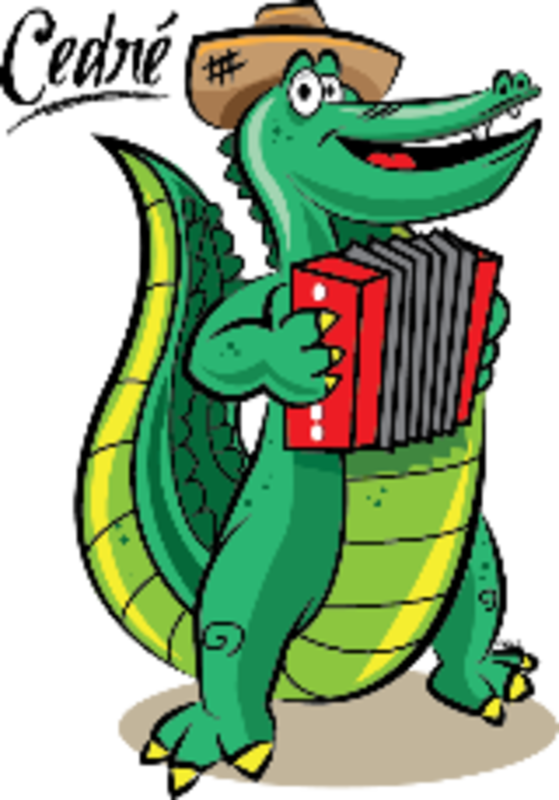 Shive Hattery (local company) has partnered with Cedar Bayou Parks, LLC to design the park. An early conceptual drawing can be seen on our home page, but be warned, the next few drawings coming out will really show a better feel for where this project is heading.